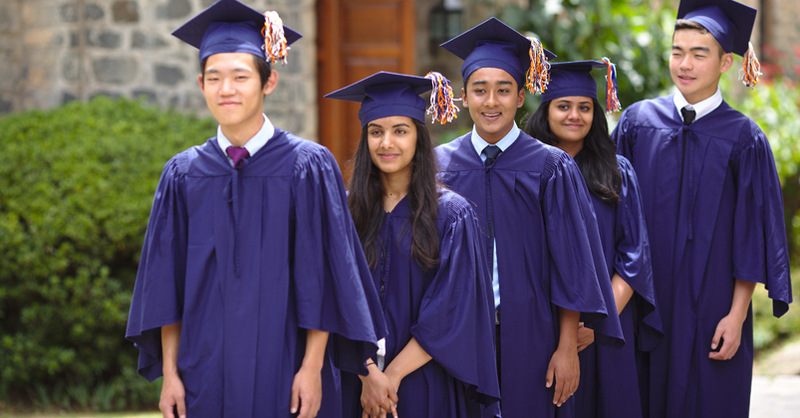 KIS provides a comprehensive Careers & College placement service to all its students in grades 9, 10, 11 and 12. It also continues to assist alumni all around the world. This process begins in grade 9, where students are made to understand the importance of maintaining a good GPA and the impact of it during the time of applying to college. In grade 10, group workshops based on personality, skills, values and interests are conducted. This is followed by a career based psychometric test to validate their skills and interests. Students are met on a one to one basis to discuss their results and choose subjects that would be the first step towards reaching their long term career goal. Through grade 10 and 11, students are provided an opportunity to prepare and encouraged to sit for tertiary examinations like PSAT, SAT, ACT, IELTS and TOEFL. Students are met individually to set timelines and refine individual choices of university courses and colleges/universities. College lists are finalized by the end of grade 11 and the entire application process (filling of the application form, college essays, sending documents, etc.) happens through the course of grade 12.The majority of college applications are completed in semester 1 of grade 12 (most of these are to the UK and North American institutions). Applications to other parts of the world like Europe, Singapore, Australia, New Zealand, India etc. continue in semester 2. In a year, around 100 tertiary applications are made to colleges and universities around the world. In addition to this we help set up SAT prep classes for all interested high school students through a well-reputed external institute that provide online as well as contact classes for the students. Among many of the outstanding factors that KIS possesses, one is the fact that it needs no introduction to over a 1000 universities all around the world. University representatives from different colleges/universities are always interested to come and meet with students and share information regarding their program offerings and scholarships. To make it easier for representatives and for them to get the most out of their visit, every year a College Fair is conducted during Parent Week. This is normally in the month of September or October and the main objective for this event is two-fold. It gives universities a chance to share information that’s important with international students and it also gives parents and students a platform to meet and network directly with universities of their choice. This event enables universities to build a rapport with our students and they help in assisting them through the application process as well. 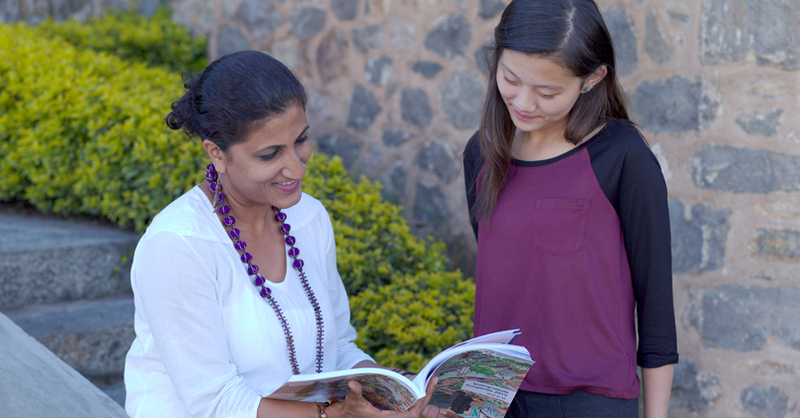 For the first time, KIS will be opening up its beautiful campus to students around India to participate in a summer program that will be held from the 26th of May to the 4th of June. 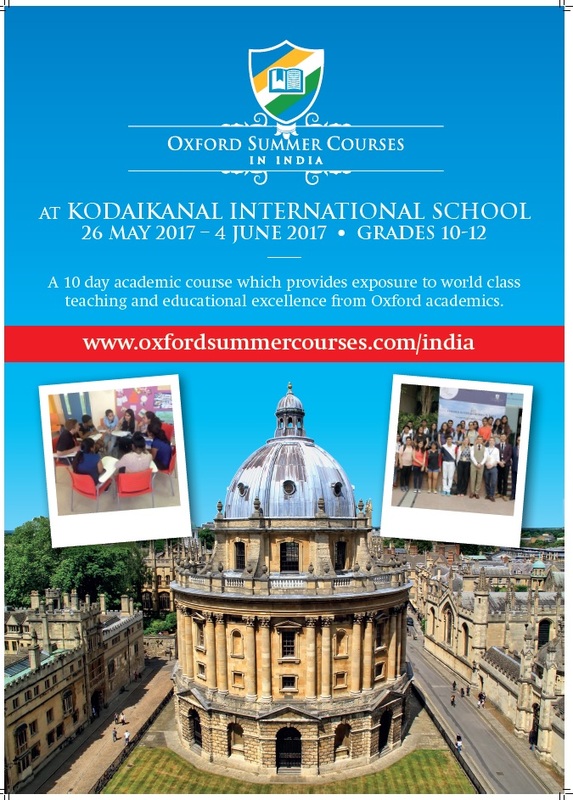 This program is in conjunction with Oxford Summer programs that are a part of the University of Oxford. Students will have the opportunity to choose a particular subject of interest and will be taught by a professor from the University. This is a chance for students from all over India to build new relationships and experience the power of learning both inside and outside the classroom.